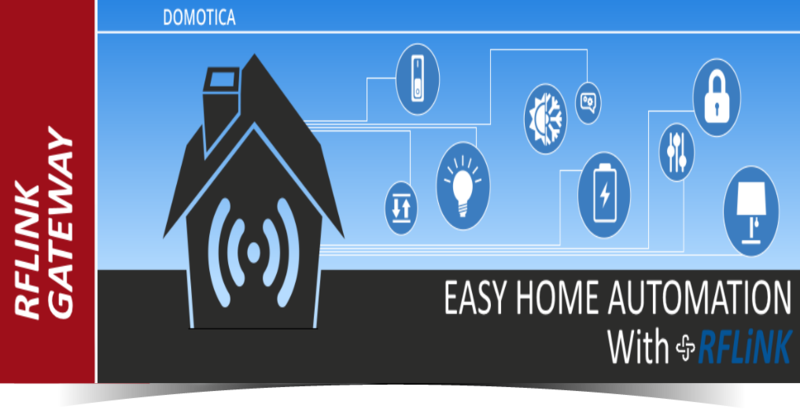 We are combining several Home Automation solutions into one single place to make it easier for you to find information and share your thoughts and experiences. To help you with creating the ultimate Home Automation experience, we have combined all information about the ESP Easy, RFLink Gateway and Nodo into one comfortable place. Simply create Wifi enabled sensors with the marvellous "ESP Easy" and receive and control existing RF sensors with the world leading "RFlink Gateway". 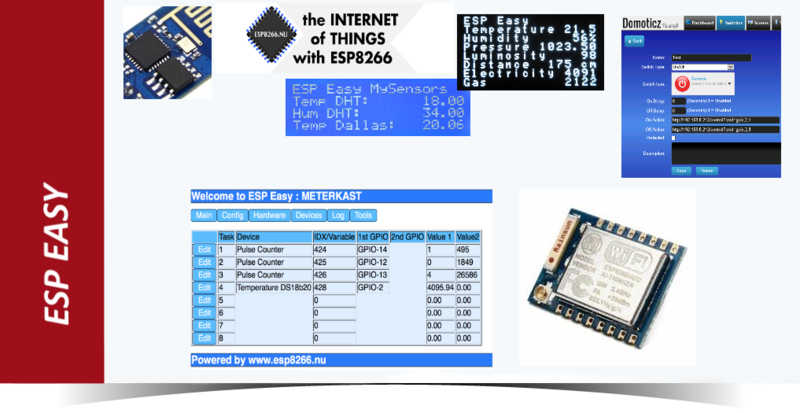 Welcome to our ESP8266 website. We have launched this website to demonstrate some things that we are doing with the ESP8266 module. We're just a few Home Automation enthousiasts with some spare time to experiment on things like this. So we're not a professional organisation or business and we have no plans in that direction. You're welcome to join us on our journeys and maybe help with development and testing. But if you just want to use the things that we have build it's also ok. But our focus is not limited to software only. Within the Nodo project a lot of dedicated hardware has been build and we may start to do so for the ESP. The RFLink Gateway is the most versatile device with sophisticated AI technology offering a bridge between wireless devices and your home automation controller. Many RF devices are supported, like switches, wall sockets, door, window, temperature, wind and rain sensors, electricity meters, etc..
You can build your own low-cost RFLink Gateway (Arduino Mega + RF transceiver) and you can even help with development and propose updates and fixes.. The RFLink Gateway could work with a mixture of frequencies like 315 Mhz, 433 Mhz, 868Mhz, 915 Mhz and 2.4Ghz (depending on frequencies used in your region). To find out more about the RFLink Gateway, visit the RFLink web page by clicking the link below. 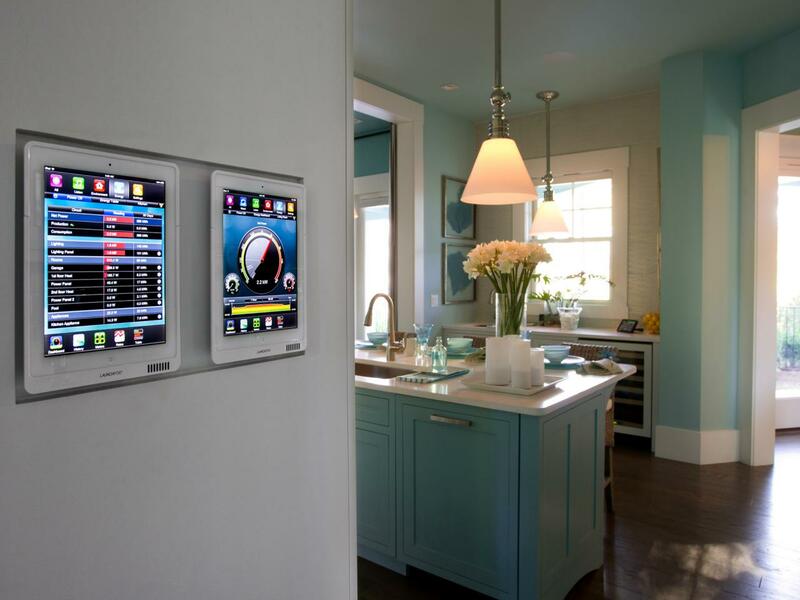 The “Nodo” is a home automation controller that can be used to automate tasks around your home or office. - Wireless turn lights on/off with a remote control, phone or tablet. - Catch wireless data from devices like weather stations and sensors. - Measure and report energy use. - Automatic and/or wireless control of sunscreens/windows/etc. In combination with a webapp that is specially designed for the Nodo, you can see and control everything through an easy interface. Available for smartphone, tablet or webpage. You can see things like temperature, air pressure, energy use, wherever you are. The Nodo itself consist of a number of parts that can be assembled easily by yourself. The Nodo is supplied with extensive manual and it can be extended with all kinds of electronics to create the ultimate solution for your specific situation. More information is available on the Wiki and forum where you also can ask questions and get support. Nodo parts are available via the webshop. Note: Nodo is an older system for which developed started some years ago and there are nearly no new developments. BEWARE: The Nodo website and forum are in Dutch! 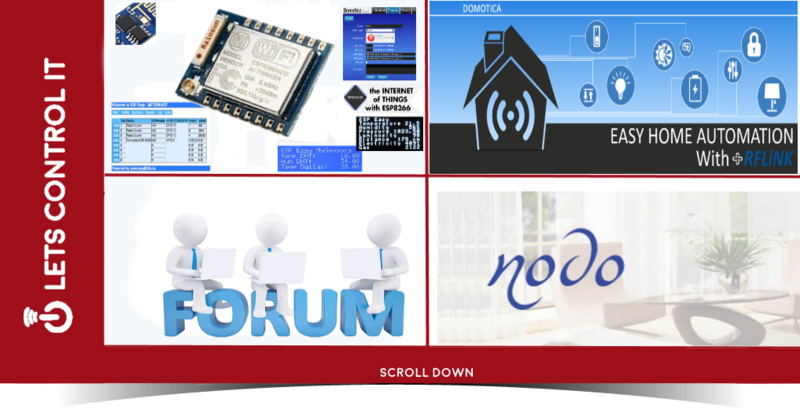 We have an active community forum where you can fine more information about the various aspects of home automation, the Internet of Things and all related matters. It is also the place to be if you need help with your projects. Copyright LetsControlIt 2016. All Rights Reserved.